I was invited by Ms. Grace from TAG media last Friday to join the bloggers getaway at Casa Alegria. 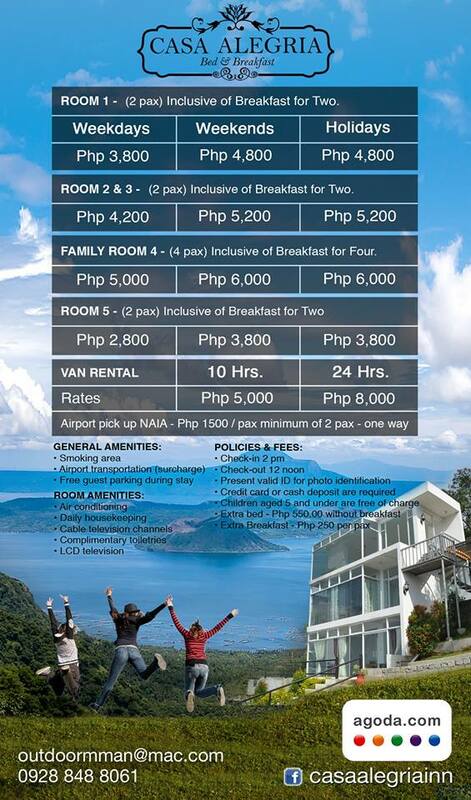 I have been to Tagaytay numerous times and this was my first time to stay at this place. Casa Alegria is a Bed and Breakfast hotel Located along Ligaya Drive in Sungay North Tagaytay. 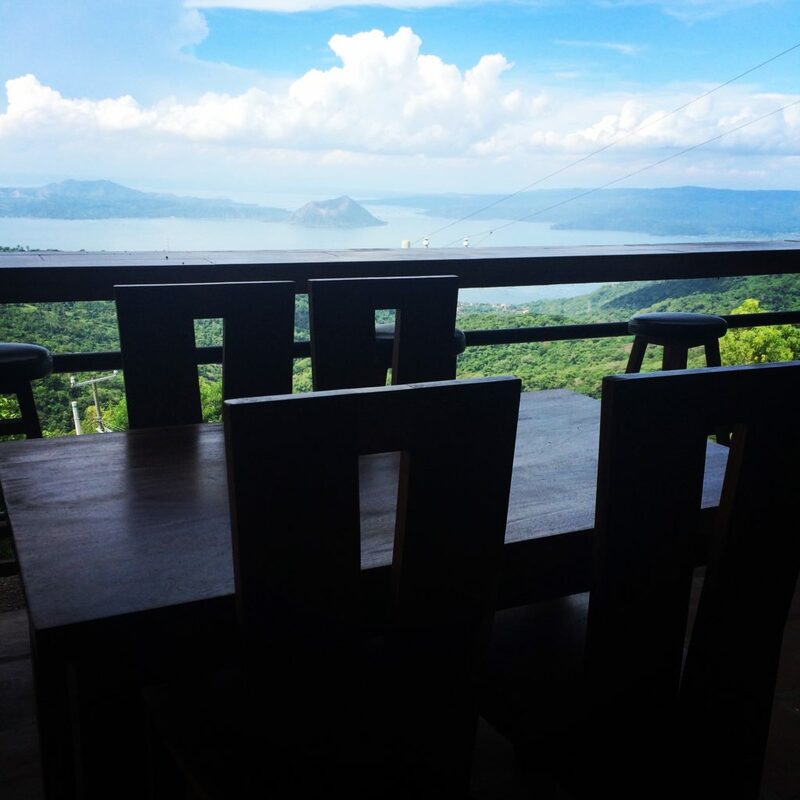 This place offers a phenomenal view of Taal volcano. 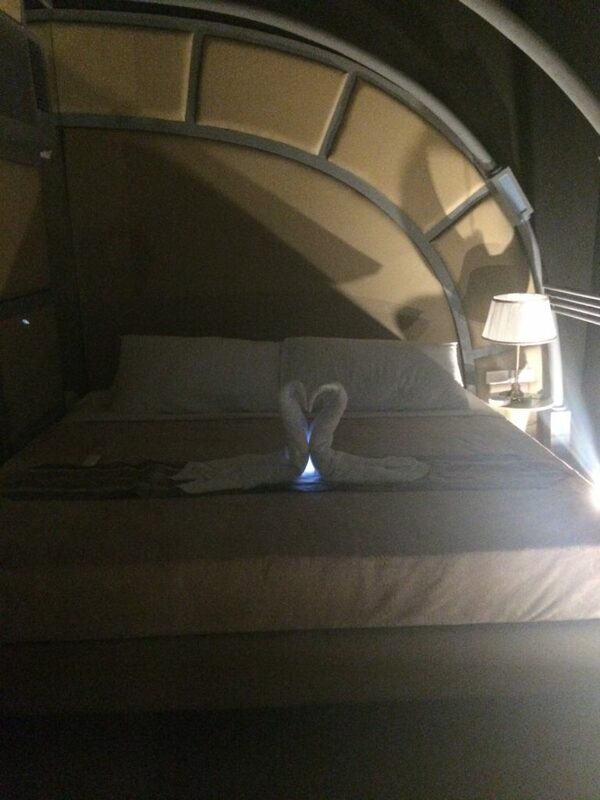 It offers luxury and comfort which is ideal for families, friends and events. When we arrived I was already in awe of how serene the place was. The look of the place is very minimalistic with its black and white exterior plus the glass paneled windows added a nice touch to the structure. 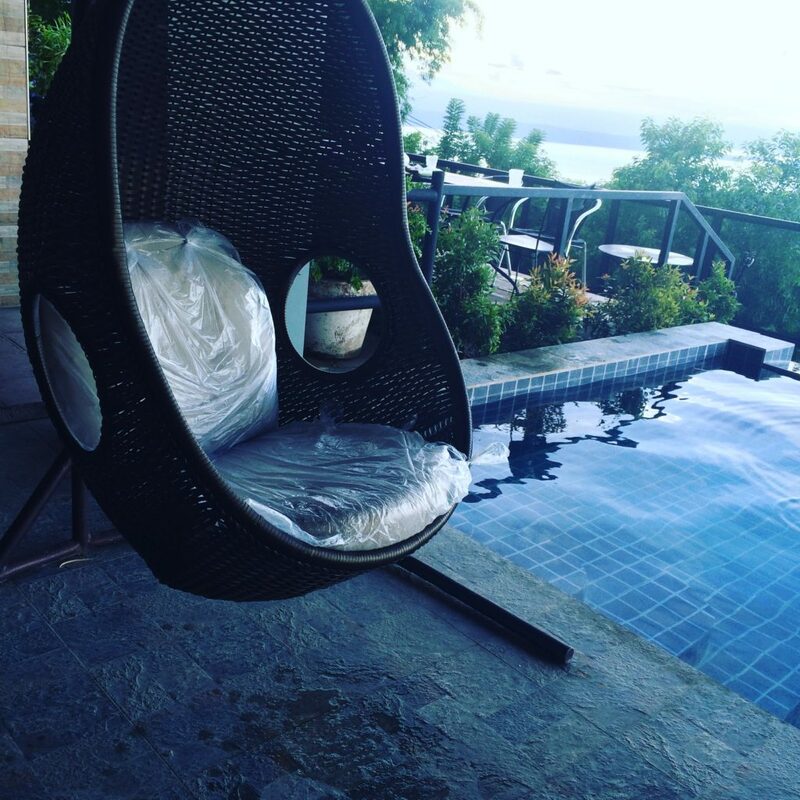 All of the rooms are air conditioned and has a view of Taal lake even if some of them are still being renovated. 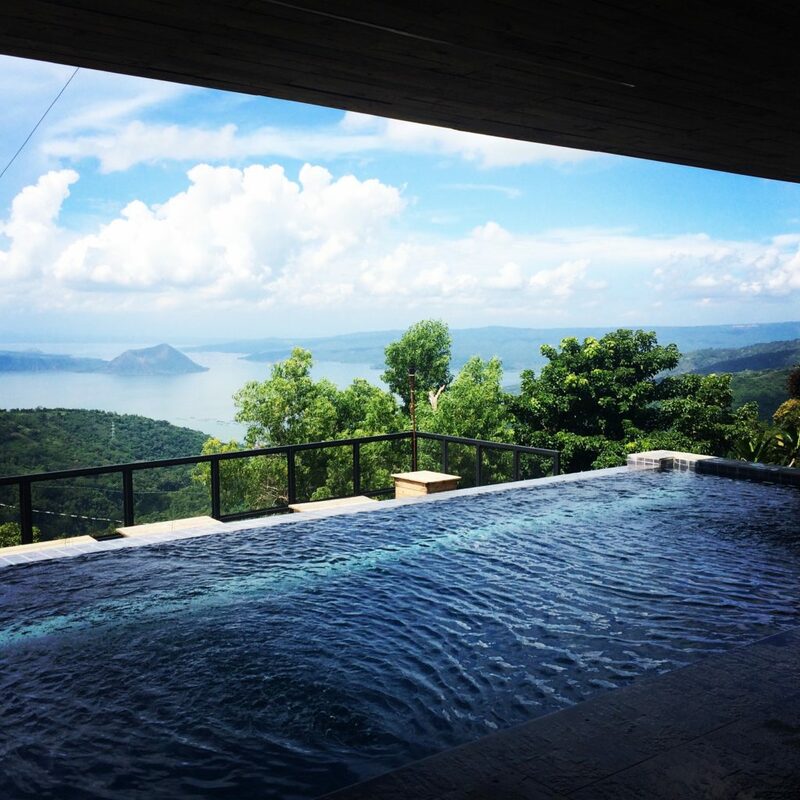 The pool offers an amazing view of Taal volcano. 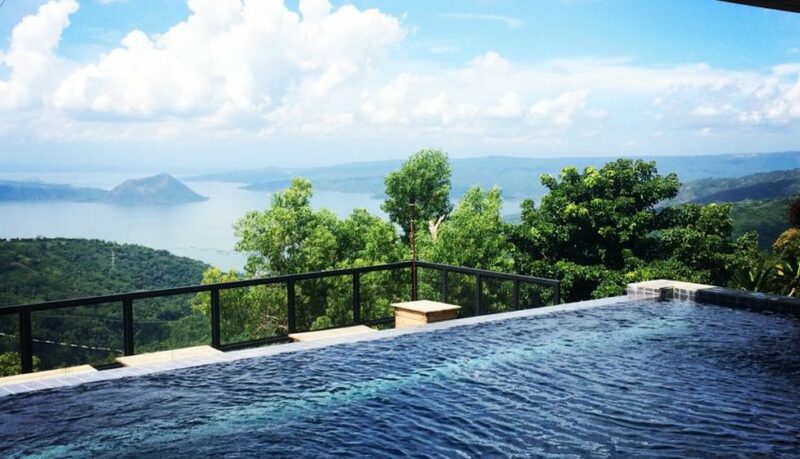 You can take a dip into the water while having the famous Tagaytay view as your back drop. Or if you don’t want to take a splash on the pool, you can also curl up with a good book or take a nap on the benches at the side of the pool. 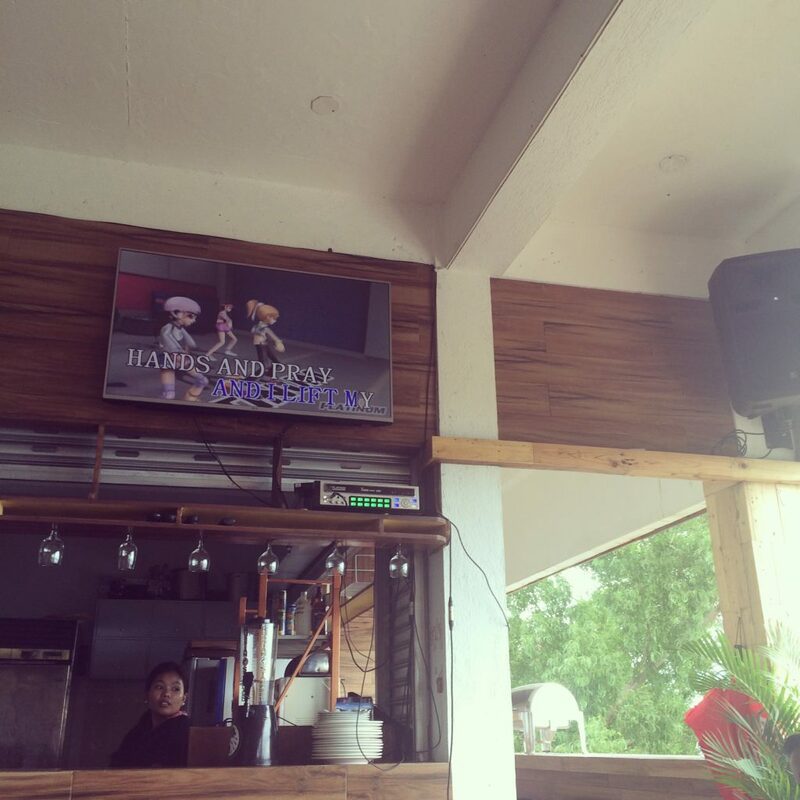 This Casa is ideal for family, barkada outings or even office events, as it offers an open dining area with KTV, a billiard pool or you can party the night away on their roof top area which can hold up to 100 people. The pasta that was served during breakfast was delicious. 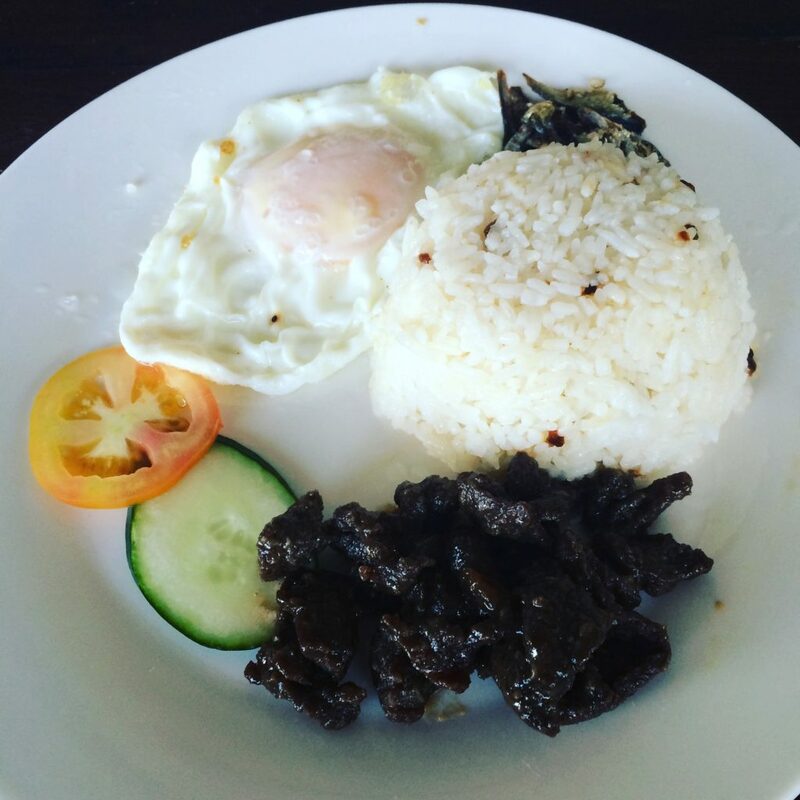 They took it up a notch on their menu the next day which was a serving of their scrumptious tapa and tawilis. 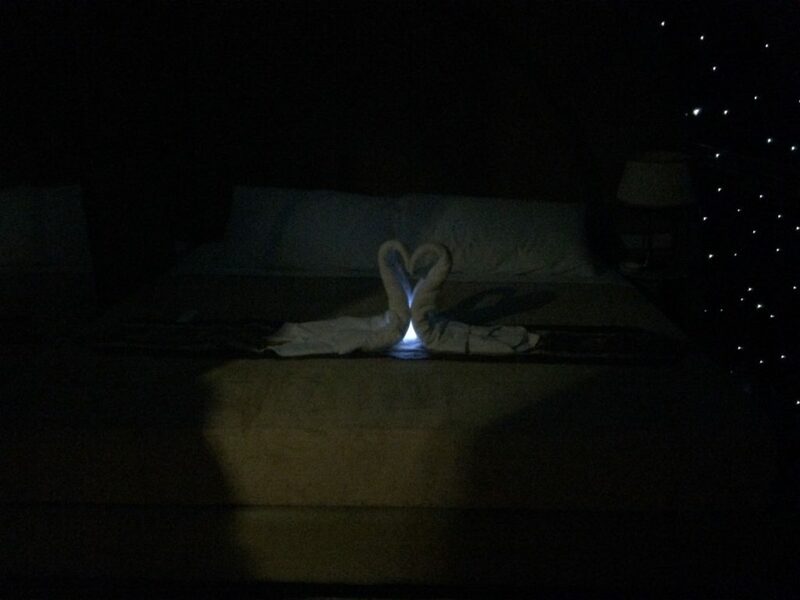 The staff was very courteous and prompt while tending to all of our needs. 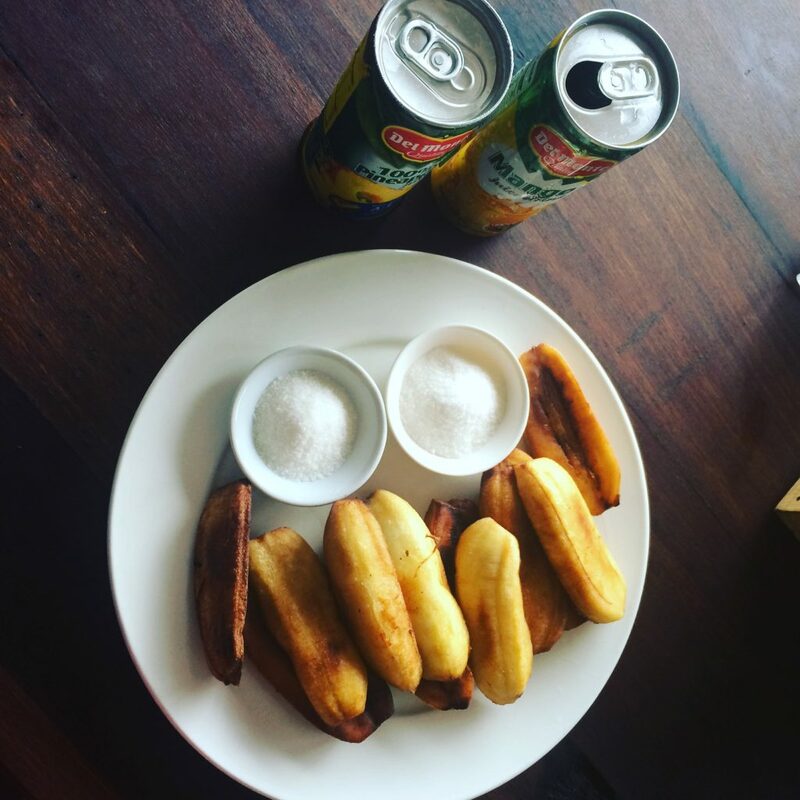 They will make you feel at home with their friendly demeanor and they will make you feel comfortable by going an extra mile to cater to your needs like waking up early to deliver our breakfast. Even if this place has no wifi or the 3G connection is weak, it still gives you time to share the stunning view of the Taal volcano with your friends and family. The place gives you the privacy that you need since this is located on a somewhat secluded area which is faraway from other establishments. 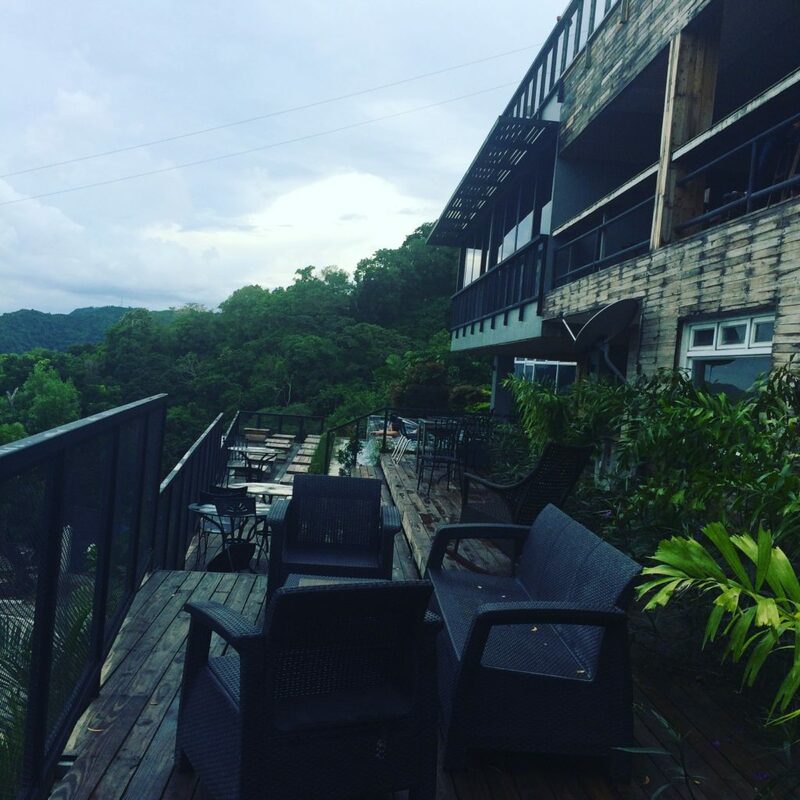 Casa Alegria gives you ample time to explore and appreciate on natures beauty as it has its own luscious garden. It will only take 2 hours to drive to this budget friendly place to unwind all your stress away. 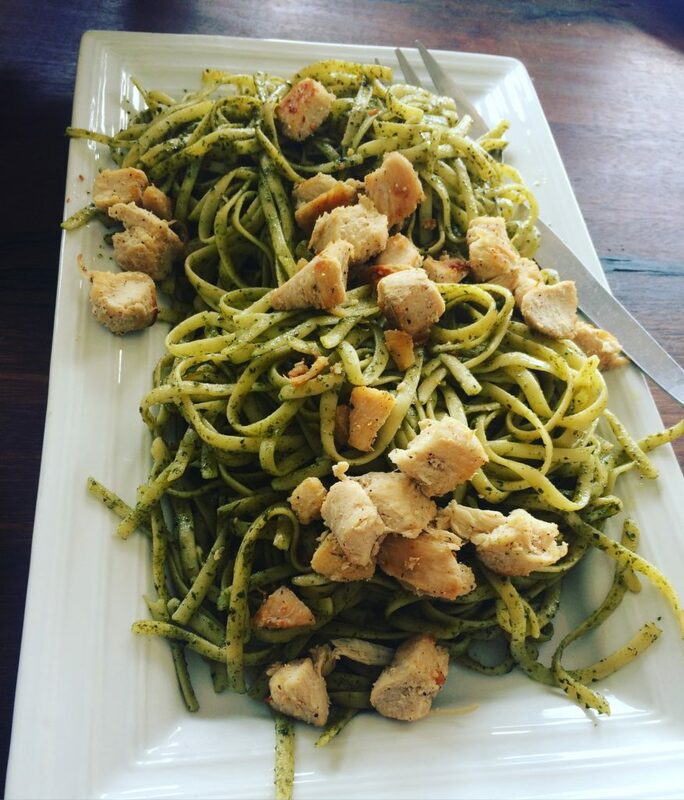 The Casa Alegria experience was truly remarkable as I have not only meet a lot of new friends but also found another place that I would visit when I go back to Tagaytay. I feel honored to be given a chance to unleash my inner peace. It is more convenient nowadays to book your travels online. With just a click of a button you can now book a flight, a car to pick you up on your preferred destination or book a seat for a ferry ride. 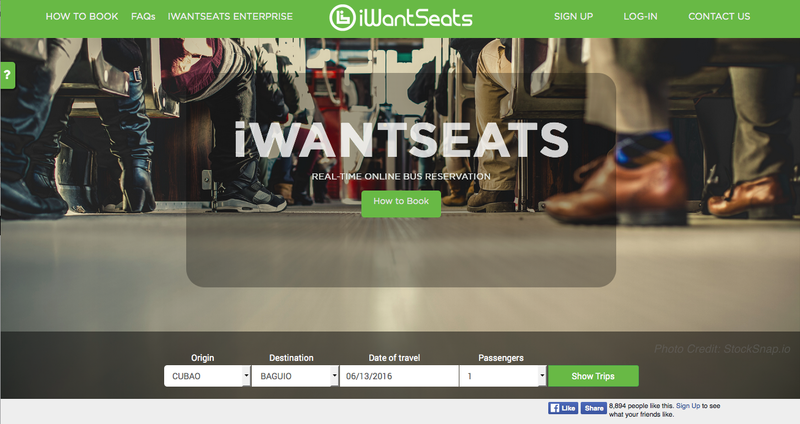 Log in to www.iwantseats.com.ph or you can register if you don’t have an account with them yet. 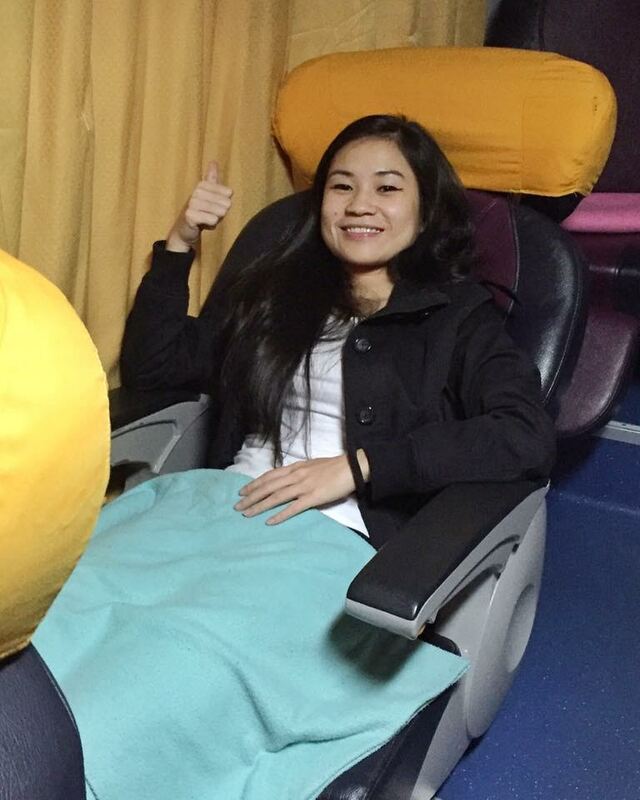 Schedule the date, the number of passenger and the destination of your trip so that the seats can be reserved. Choose your seat and enter the name of the passenger on the seat chosen and view your itinerary. Check your details and review the terms and condition. You may proceed on payment. I will list down the mode of payment below. You will receive a confirmation e-mail with the voucher. Print and present the voucher to the reservation officer along with 1 valid id on the date of your travel. The reservation officer will issue you an official receipt. 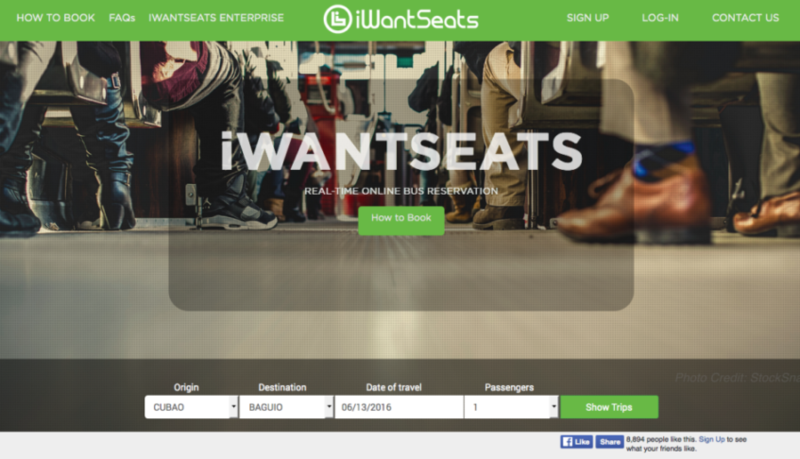 How much is the fee to book your tickets via iwantseats? According to their website iWantSeats only charges a minimal convenience booking fee of P30 per ticket. Arrive at least 30 minutes on the pick up point so that you can give ample time for the reservation officer to check your e-tickets. They do allow re-bookings and cancellation thru their website. 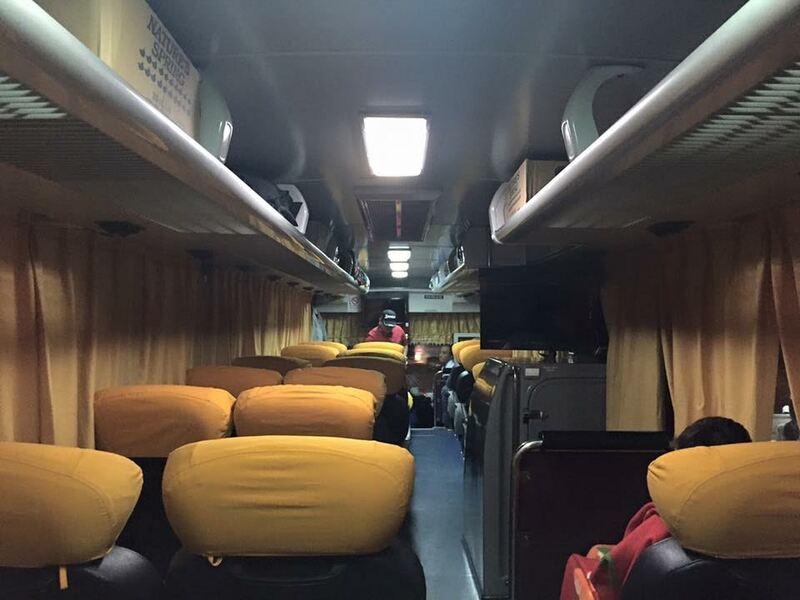 Refund depends on the policy of the bus operator. The terms and policy are provided before payment and it should be agreed upon purchase by the passenger. As of the moment, they have disabled the round trip booking option due to operational purposes. What you need to do is to book your departure and arrival separately. 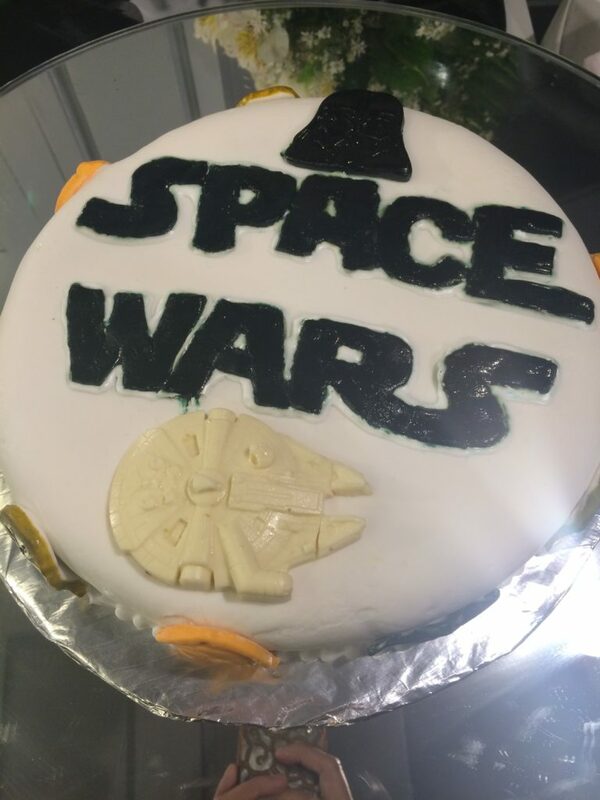 I was invited by Victoria Court Canley Branch via TAG media for their SPACE WARS room launch. Victoria Court does not only cater to your hotel needs, they are now venturing on themed party or events room. 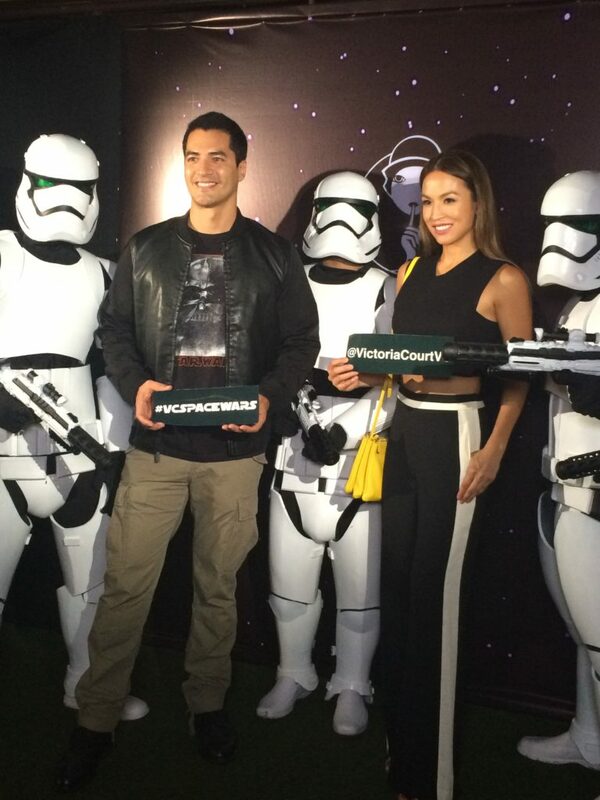 Space Wars is the newest and most innovative super thematic suite by Victoria court. SPACE WARS is a sci-fi inspired, hi-tech party suite, completely designed from the ground up to features a stunning spacecraft interior, a custom designed infinity floor to relive the epic laser sword battles and for taking amazing photos , videos and social media posts. 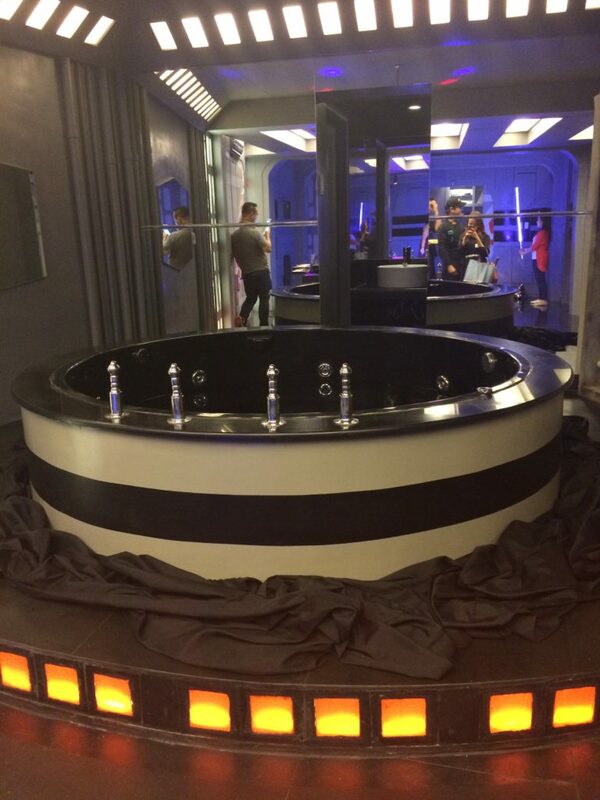 SPACE WARS suite boasts a similarly themed private garage that can be converted into a buffet and cocktail area for parties. 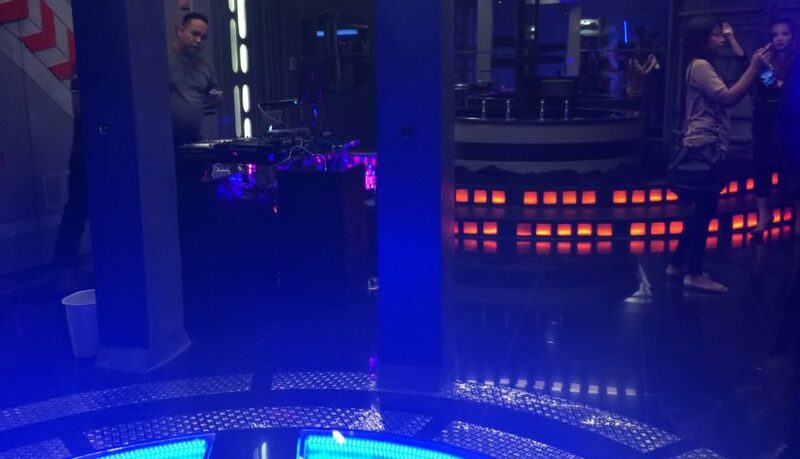 This is one party themed room that will not leave you disappointed . 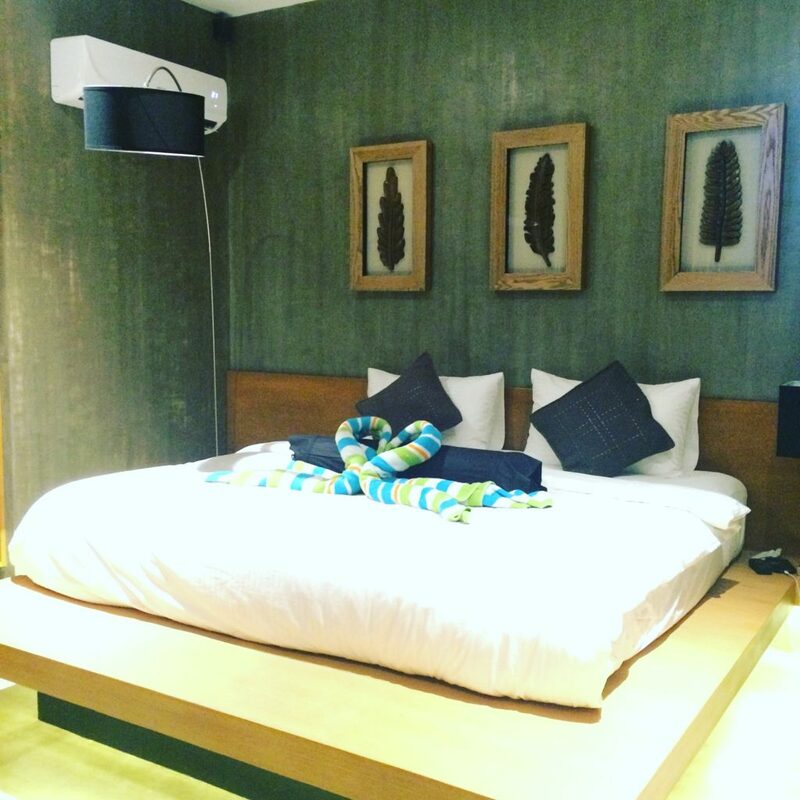 As the room packs an amazing amount of innovation and superior hotel amenities in a spacious 100 sqm floor area. 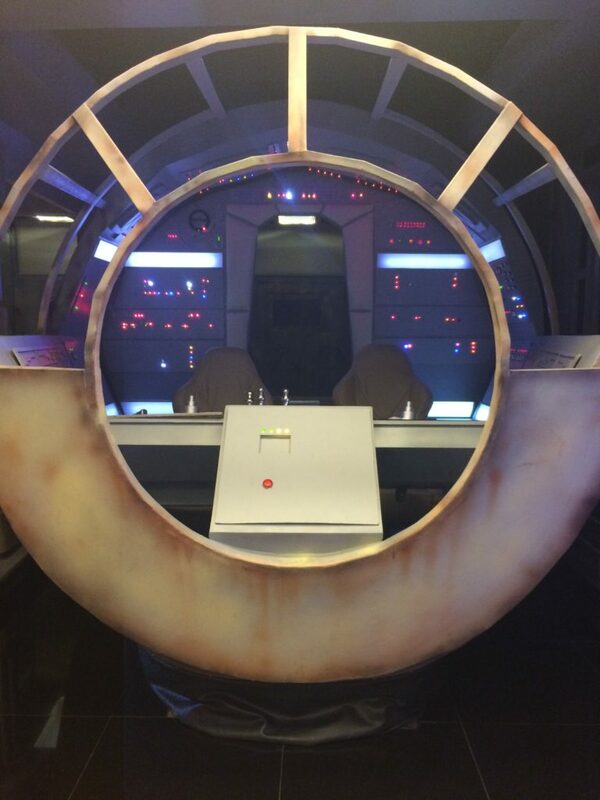 the suite comes with a private garage, operable satellite dish, detailed 3D printed accessories, automatic blast doors, interactive spaceship cockpit, infinity floor, windows with a space view, bedroom with galaxy views, smoke effects, sci-fi sounds, a big whirlpool, karaoke, 2 LED TVs, mini ref and 4 air conditioners. We were trying to control the force by switching the lights on and off . 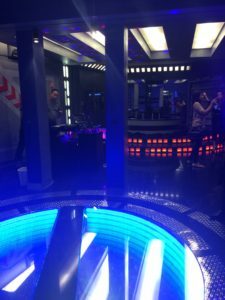 It houses a spaceship cockpit with light switches, pilot flight controllers and sound effects so guest can experience space battles and indulge with their space fantasies. 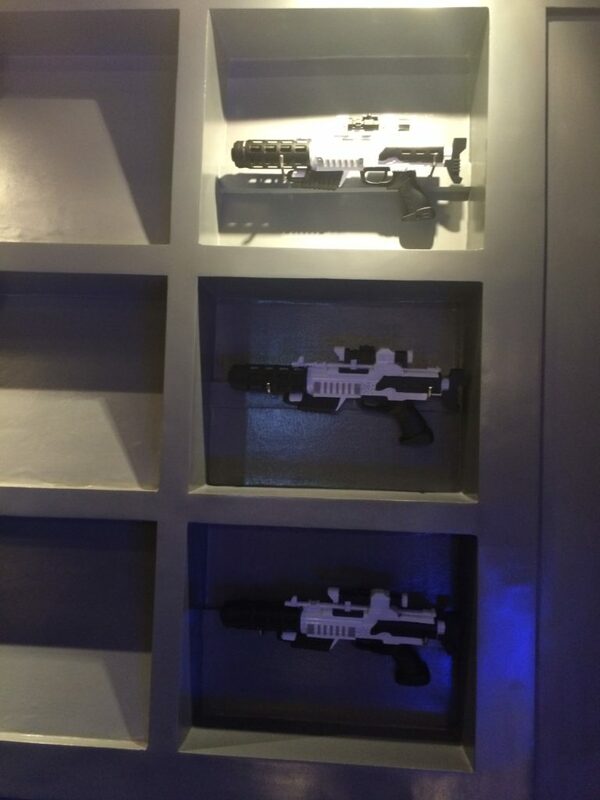 Weapons and costumes are readily available for guests to immerse themselves in the room. This is a geek out worthy moment especially for a star wars fans like me. I was like a kid on a candy store especially when I got to hold one of the light sabers. 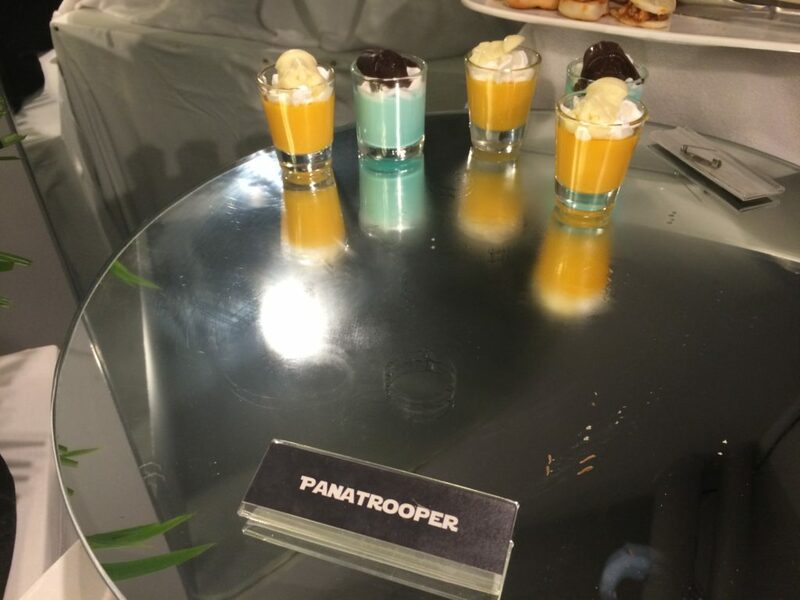 The guest can enjoy SPACE WARS themed food as well which is creatively prepared by their renowned chefs. 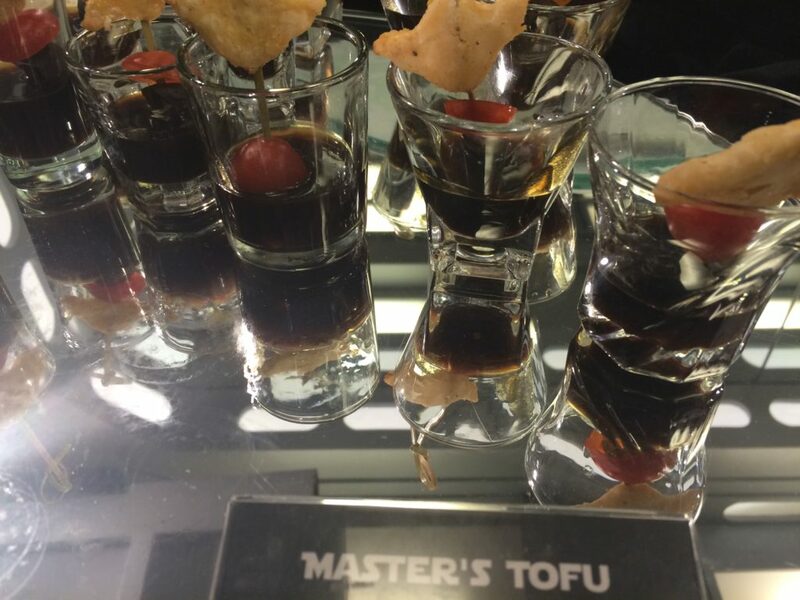 Here are some sample of the food. 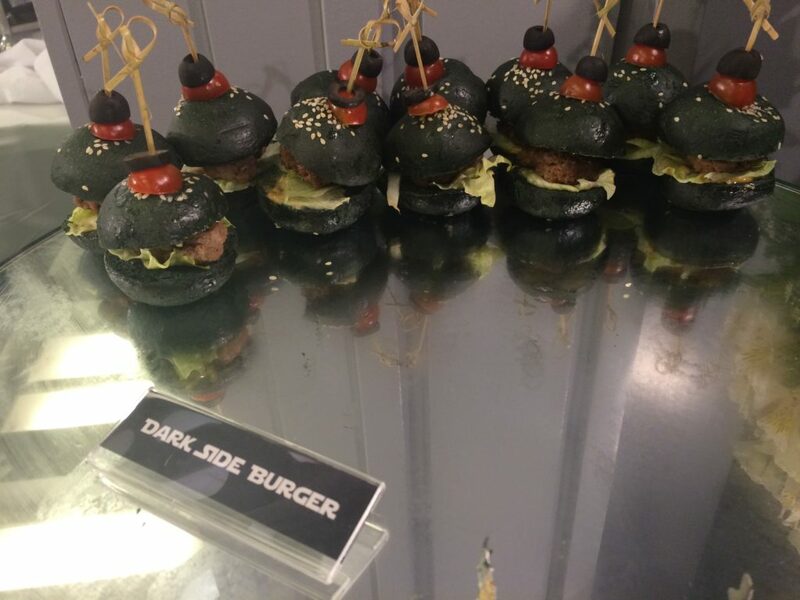 My favorites were the dark side burger and the panatrooper as they were absolutely delectable. 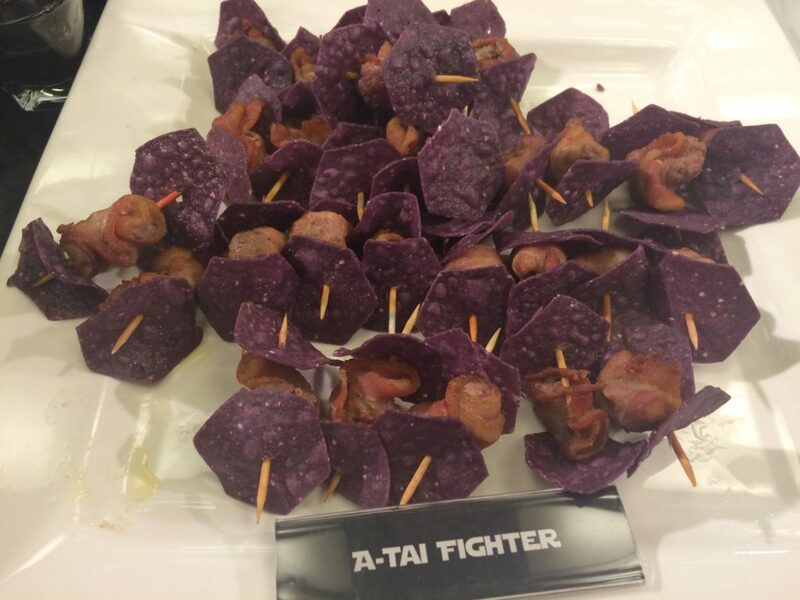 Some of the other menus include the jar jar drink, Imperial pasta, trooper onigiri and space wars wrap. This one is almost gone as the white chocolate that was used was infused with a blueberry filling. 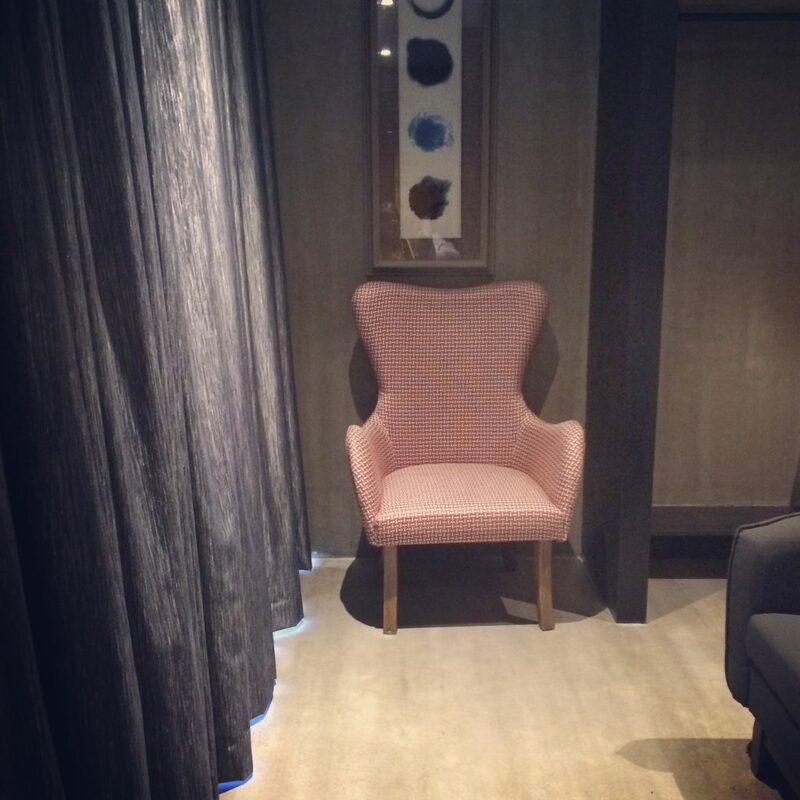 We were also granted additional access to some of their themed rooms but this would be discussed in another post. The whole launch was amazing from their surprise laser lights show to having us assisted and being informed of the inclusions and rates of the room. 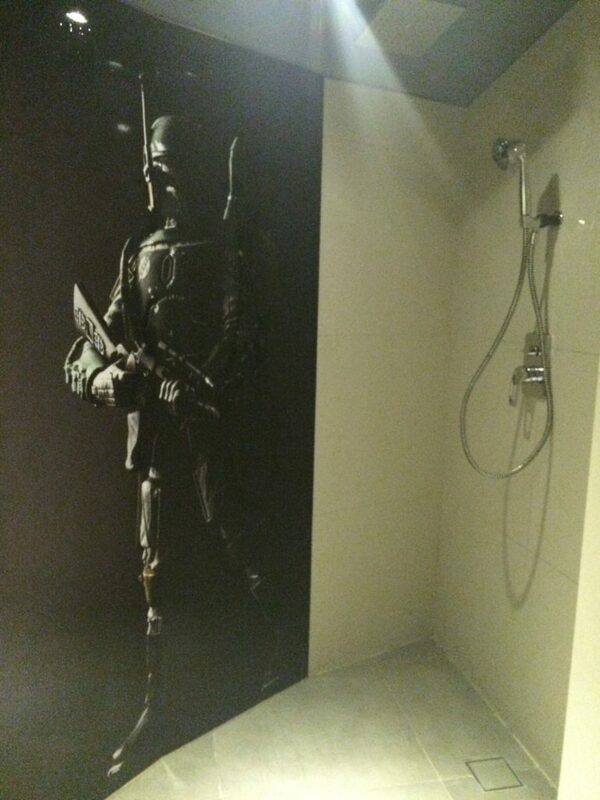 The force definitely awaken my interest in knowing what more they would offer. I always have a love-hate relationship with my brows. Sometimes its on point and sometimes its too thick but often times its just ordinary. I once had it dyed to brown at browhaus because i was too lazy to do my brows everyday. The color stayed on for a month or two and then I was back to having a plain jane brows. I was actually looking forward to this segment of the event as I am one of those girls who doesn’t have a clue on how to handle their own brows. 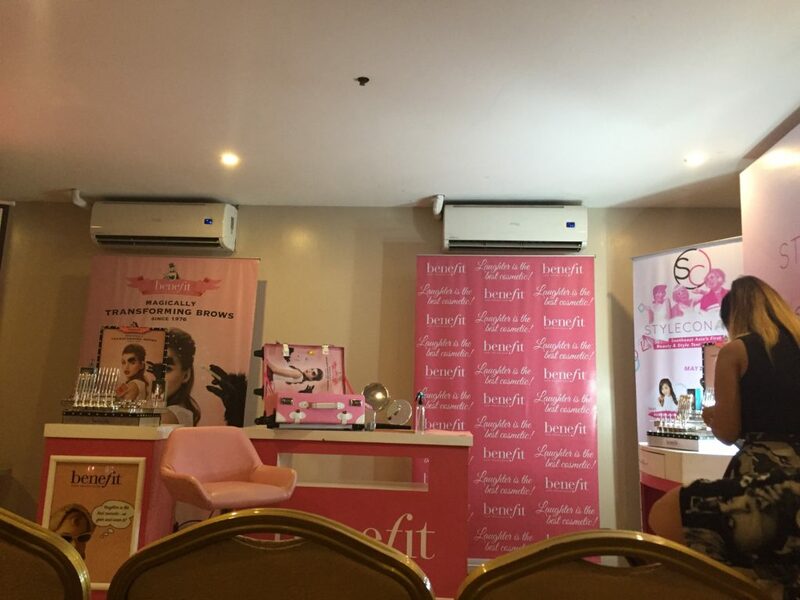 I had tried benefit before but it was for their lightweight hello flawless foundation. 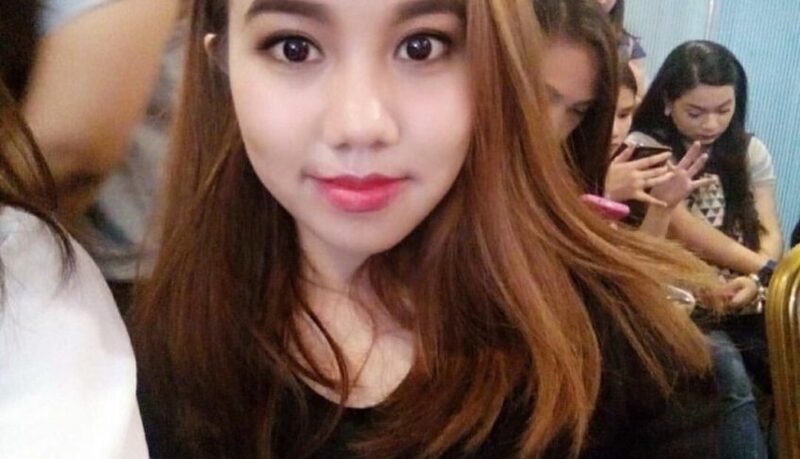 I had my eyebrows done by my sister before i went to the event but still i was aiming for a more defined version. Honestly i don’t trust myself with my own eyebrows as i tend to do a betty la fea job at it. One of my biggest concern for my eyebrows is that it has spars and its unshaped. 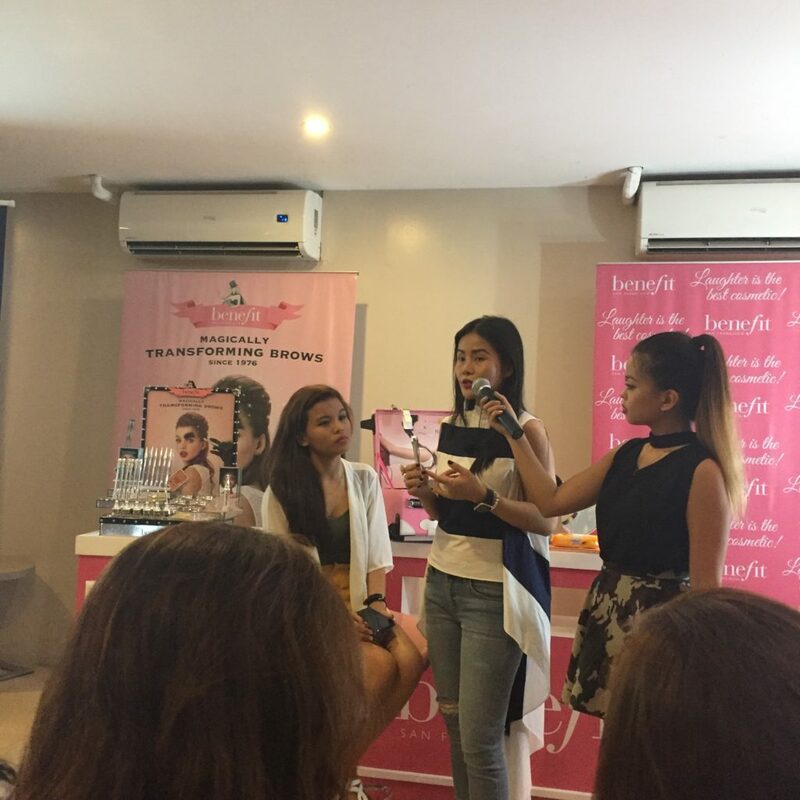 This segment was hosted by make up artist and beauty guru Ana Victorino. 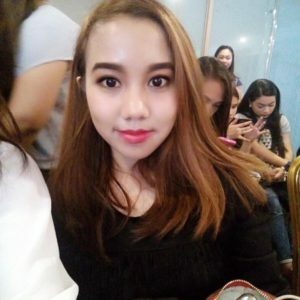 This is what i learned from her before she introduced our Brow guru “Celina”. My best friend Bianca was chosen as the first model because her type of brows is the one with the spars. 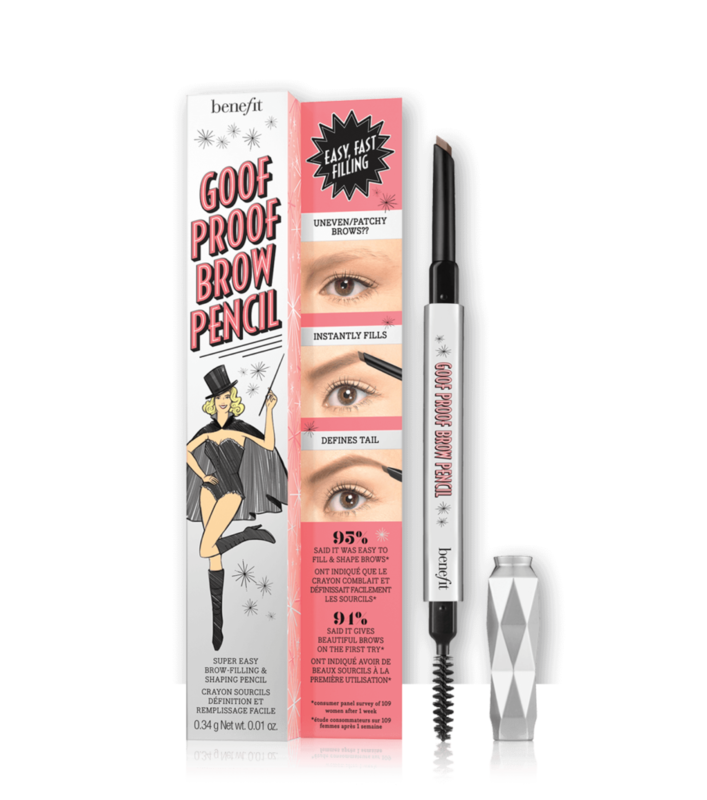 Celina applied Goof-Proof Brow Pencil which i agree with Ms. Ana that it was like a tongue twister when spoken. Ms. Celina told us to focus on spars when filling up the brows. This product is made of wax and can last up to 12 hours plus it comes with 6 shades. You read that correctly it really comes with 6 amazing colors that can cater to your brow needs. It is actually a lot thicker than the normal eye pencil but when i got the chance to hold it up close it was actually easier to glide unto the brows.The sample photo of the product posted on this blog was downloaded directly from benefits official website for your reference. 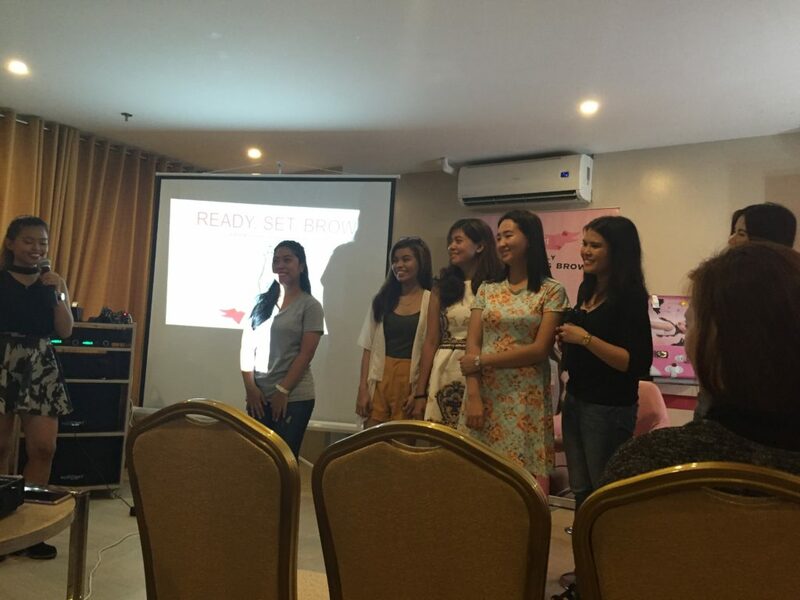 There were 5 girls that was picked By Ms. Ana to have the brow make over by Ms. Celina. The categories were the girl who had spars, uneven, unshaped,undefined and not groomed. Ms. Celina have done a great job in solving all the girls brow problem and here is the end result. After that we were given a chance to do our own eyebrows using benefits new line of brow products. There were only 2 products that i absolutely adore. I was actually clueless on what to pick but luckily Ms. Celina was there to guide me. I told her i want a more defined but still natural looking brows. she told me since i already had it shaped all i need to do was enhance it. ‘High Brow’ Highlighter – at first i was hesitant to use this as when i swatch it on the back of my hand all I could see was a pink streak. Ms. Celina told me that this can be used to brighten the eyes. Since i have dark circles around my eyes I opted to use it anyway . So what i did i glided this on top of my brows and I find it creamy and easy to apply. After a few minutes i blended it and indeed it turned out to be natural looking and my dark circles was not that noticeable. 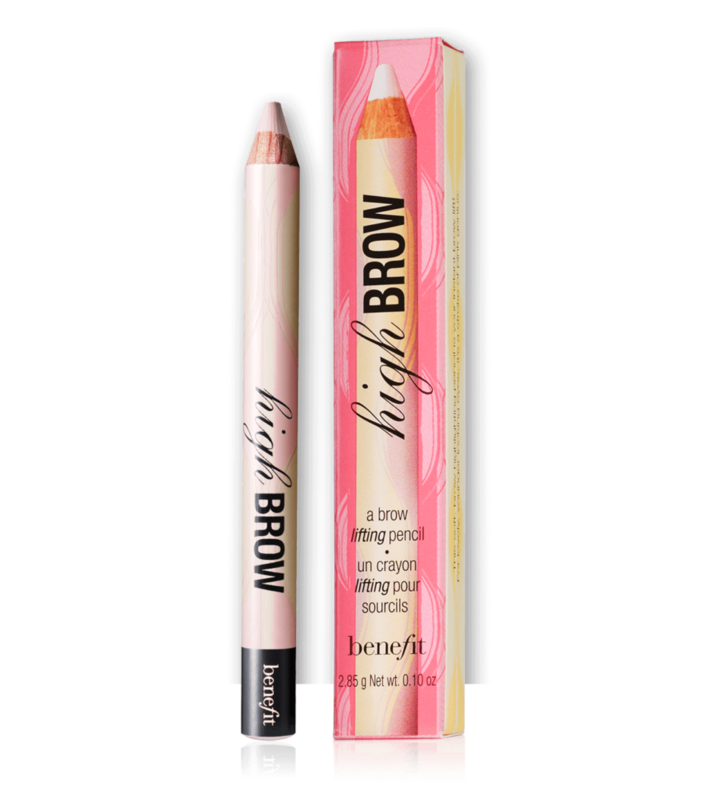 Gimme Brow’ Brow Building Gel- I am every bit in-love with this product as for one it was easier to apply. I love having thicker brows as it makes me look more younger than I already am. My eyebrow goals are Cara Delevingne and Lily Collins. I want a brow version like that without the restriction of smearing or being erased easily by sweat or water. What i love about this is that it gives you the freedom to shape your brows without looking unruly. 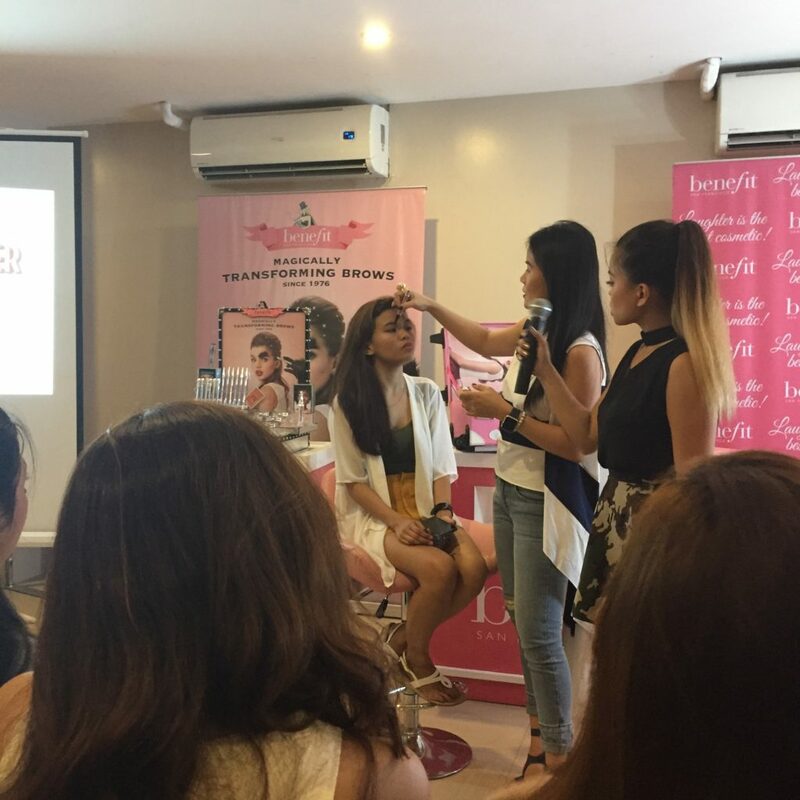 The fibers of the brush stick to your brows and the formula of the gel was not that waxy so it was easier to apply. It also fills in your spars making the illusion that you have a thicker natural looking eyebrows. Plus it was not that heavy and you don’t have to worry about it being erased as benefit promised that it was waterproof. I actually tested that out first hand after the event it rained like crazy. So when i alight in front of our house i was already soaking wet. i dried myself with a towel and was about to wash my face but then i noticed my brows and it was still divine. Here is the result of my amazing brow experience with benefit. I would definitely purchase the products mentioned above. I have recently found out that benefit offers brow services like waxing and threading. I would like to try that really soon.